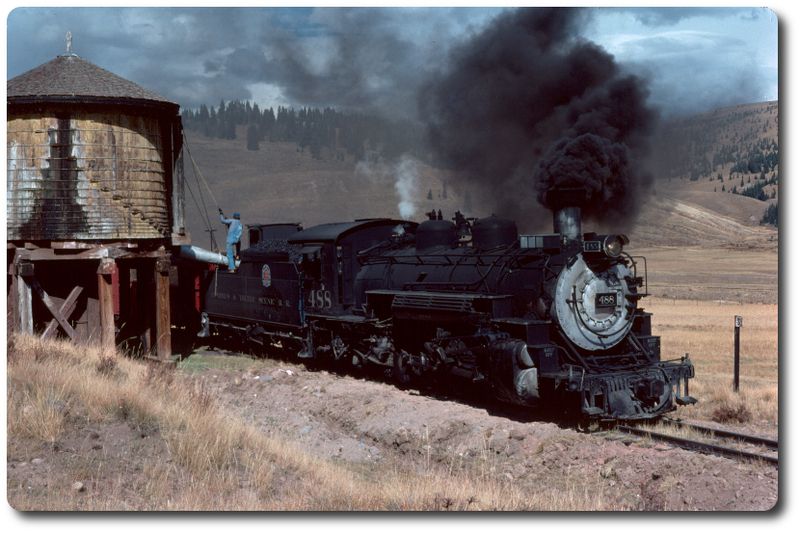 I imagine the D&S would be prohibited from operating until this is lifted, though short trips to the Event Park wye should be OK as the lower stretches of the railroad are not in the National Forest. Is any part of the railroad below Rockwood in the National Forest? (Off the top of my head, the first forest sign I can remember is the one between the Rockwood cut and the high line.) I'm wondering if they could run steam to Rockwood, then use diesels to get over the high line to Tacoma and the zip line attraction at the ranch?